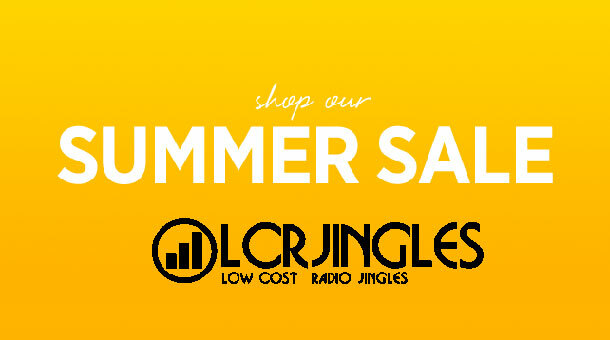 Are you ready for Radio Jingles Summer Sales ? 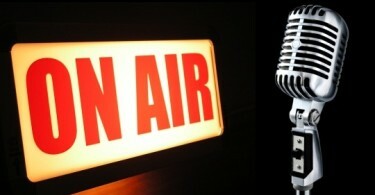 Our office is here to welcome you to create the new image of your radio station. 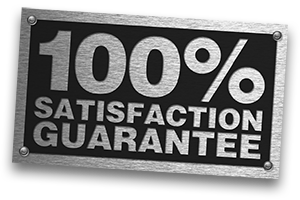 Choose the jingles packages that you like and we will build for you! The offer is valid until the end of August!